Russell Colunga knew a lung transplant could save his life, but he never dreamed he'd be back to teaching fitness classes every day. Vanessa Ross' seizures had derailed her life and acting career, but no one knew what was causing them. Dr. Edward Chang diagnosed the problem and customized her brain surgery to keep her camera-ready. 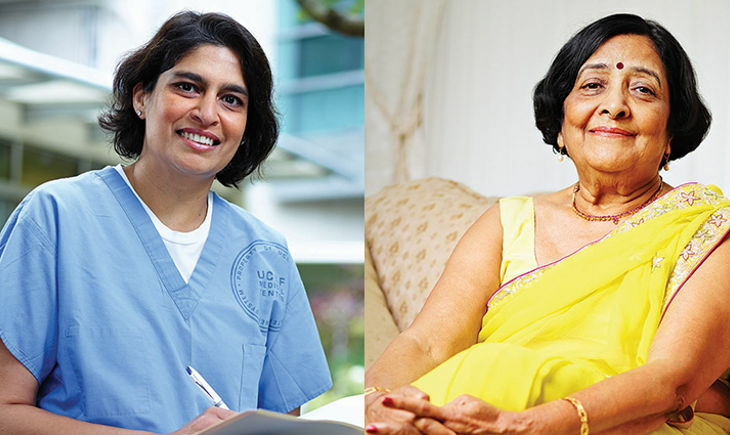 Blindsided by her colon cancer diagnosis, Lata Mohan's family searched extensively for the best surgeon to remove her tumor. In Dr. Madhulika Varma they found not just technical expertise, but compassion. After his multiple myeloma diagnosis, Jimmy Fong's oncologist referred him to Dr. Jeffrey Wolf, who he now calls "the man" in the world of blood cancers. An experimental treatment approach has put his cancer into complete remission. Pancreatic cancer is among the most difficult cancers to treat. When Stu Rickerson was diagnosed, he began visiting the country's top pancreatic cancer specialists. It took one meeting with Dr. Margaret Tempero to choose UCSF. 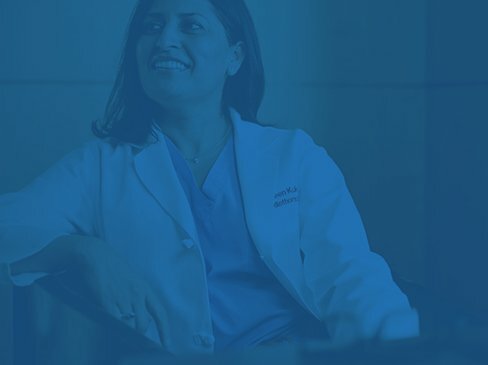 Patients and doctors come to UCSF Medical Center for the same reasons. They want a top-ranked hospital with a culture of innovation, excellence and compassionate care. For more than 150 years, UCSF has pioneered groundbreaking treatments and been a leader in world-changing medical research. From helping to identify HIV as the cause of AIDS to discovering the gene that causes aging to performing the first fetal surgery, UCSF has led the charge of bold medical practices.